We are definitely in a time when more and more people are searching for a deeper truth. No matter when you begin your journey and where it takes you, there's always a next level that you can reach in your personal development and spiritual evolution and an abundance of tools and evolving resources that continue to become available to empower you on your path. Well, the mailing list is where the most up to date tools and information are shared. So, when you subscribe below, I'll keep you in the loop, plus you'll instantly receive BOTH welcome gifts shown below so remember to check your inbox for the download links. Subscribe and Receive These Free Welcome Gifts! A $27 value - Yours Free! 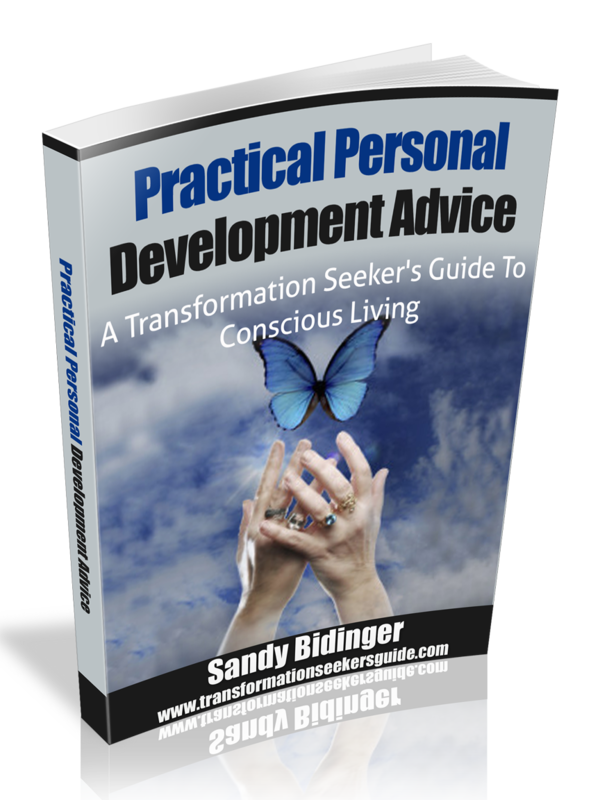 Download the Transformation Seeker's Guide ebook instantly to your computer or mobile device. 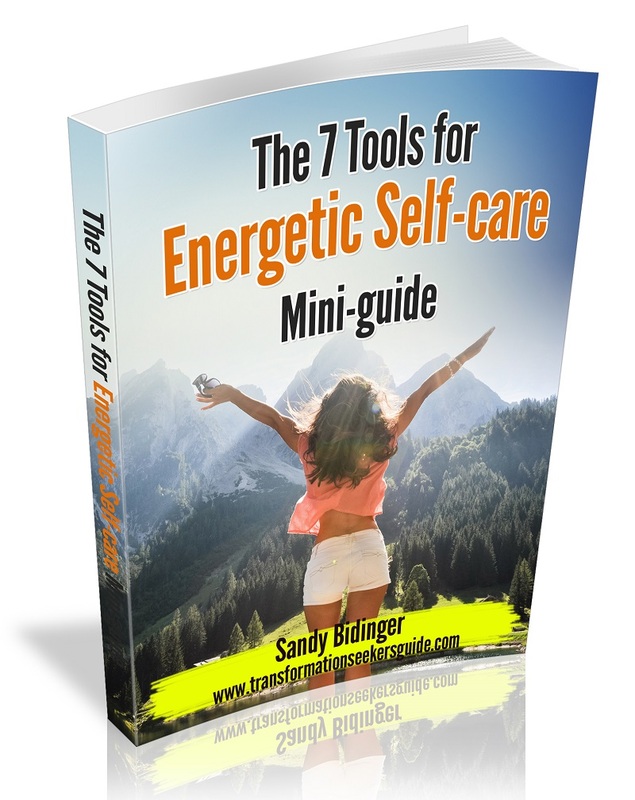 Includes all the information on Core Concepts, Daily Energetic Self-Care and Clearing Practices, Conscious Living Success Secrets, my Top Recommended Resources and more. A shortcut guide to learning simple energy shifting tools you can add to your daily routine to get results now! These tools put the power of personal transformation in your own hands! Send me the eBook & mini-guide now!